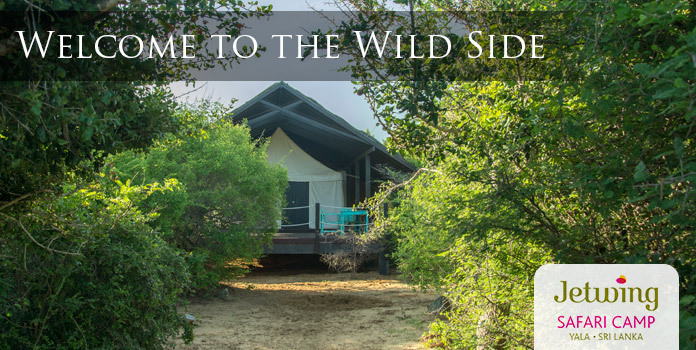 Our coastal home of Sri Lankan hospitality need not restrict you to an idyllic beach vacation. As an active respite, Jetwing Beach ensures your stay with us is wholesome and fulfilling by providing you with a number of spa and wellness facilities to vitalise your mind, body, and soul. Whether you decide to rest and relax, or get up and get out, our beachside hotel is always ready to complement your health and wellbeing in any way possible. This is what luxury feels like! 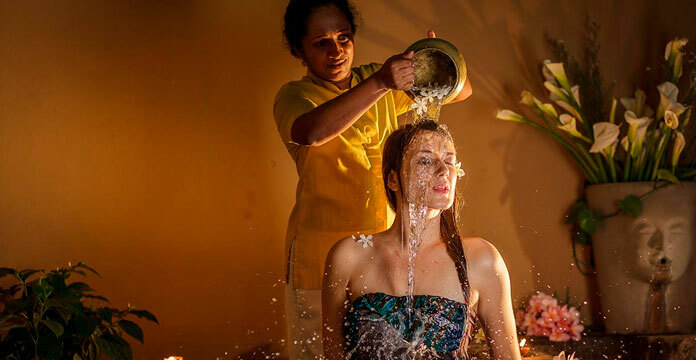 Everything here is topnotch especially the full body ayurvedic treatment is a must do. Jetwing Beach plays host to a number of wellness facilities to complement your active lifestyle upon the sunny shores of Negombo. Our fully equipped gym features modern equipment for intense vacation workouts, while our tennis court serves as an open-air alternative for healthy recreation amidst the ocean breeze. 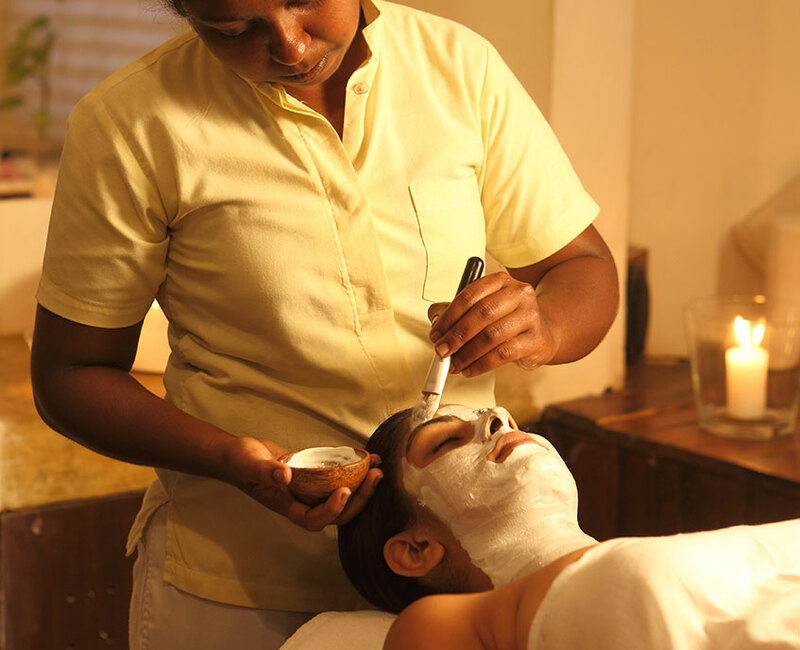 Adding to the luxury accommodation at Jetwing Beach, our home of Sri Lankan hospitality also offers a range of luxury spa treatments for you to indulge in, while our spacious coastal expanse spoils you with the choice of two swimming pools for refreshing dips under the Sri Lankan sun.